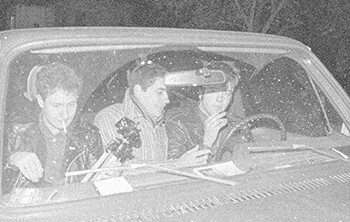 STREAM | The death last month of songwriter and drummer Grant Hart elicited an outpouring of media attention for often-overlooked '80s-era punk pioneers Hüsker Dü, the Minneapolis trio Hart founded along with guitarist/songwriter Bob Mould and bassist Greg Norton. One of the saddest aspects of Hart's death was the fact that after years of interpersonal strife, Hüsker Dü's members had made nice and agreed to re-release some old, rare material. The first batch — a triple album called SAVAGE YOUNG DÜ — is coming in November, but NPR is already streaming the torrid collection, which shows the baby steps of a band that would blend punk aggression and pop hooks in a way that later inspired the likes of Pixies and Nirvana. Find it in the "First Listen" menu at npr.org/music. 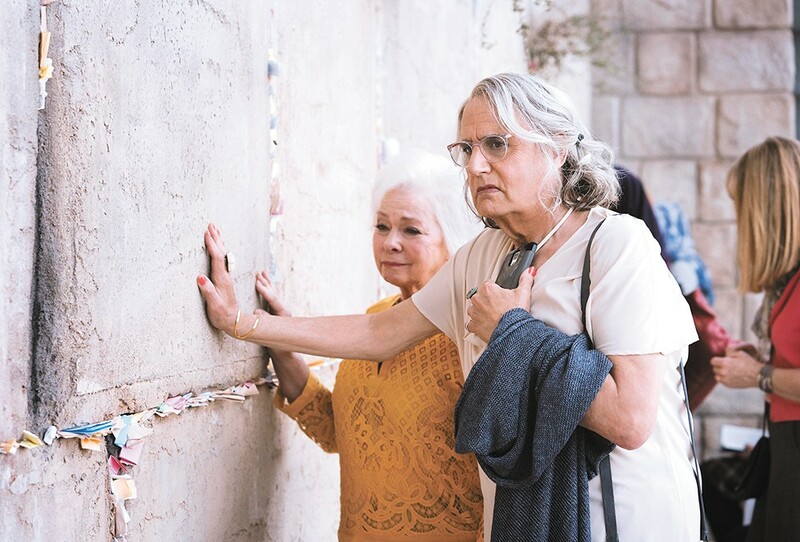 TV | Early on, TRANSPARENT focused mainly on Jeffrey Tambor's brilliant portrayal of Maura Pfefferman, an elderly academic born Morty Pfefferman and only transitioning into her true self late in life. Over the first three seasons, though, show creator Jill Soloway expanded storylines to include the volatile personal lives of Maura's kids (played by Gaby Hoffman, Jay Duplass and Amy Landecker) and ex-wife Shelly (Judith Light). Season Four arrived streaming on Amazon in late September, and now the Pfeffermans' world expands further, into the family's Holocaust-era past and via a trip to modern-day Israel, where Maura confronts a startling truth. Transparent might be the most uncomfortable show on television, but it's also one of the most entrancing — half-hour episodes go by in a blink.